Lots of elevation, with plenty of blind holes up and over big hills. Creek in play on 9 holes (top of bank is OB line for events) and two long, tight and tough Par 4 woods holes - #11 and 13. Most of course is in scattered trees with well manicured fairways. From Hwy 22, take University Dr. one block and turn right into park next to Bethel College's tennis courts. 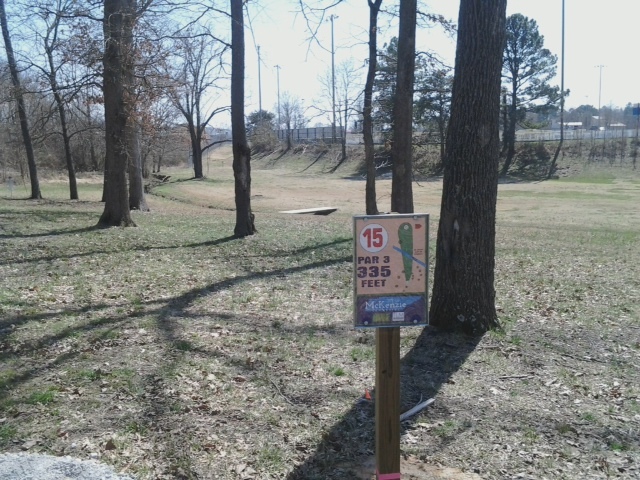 Take a right on Ark Rd., and follow to disc golf parking lot next to course map sign at the end. 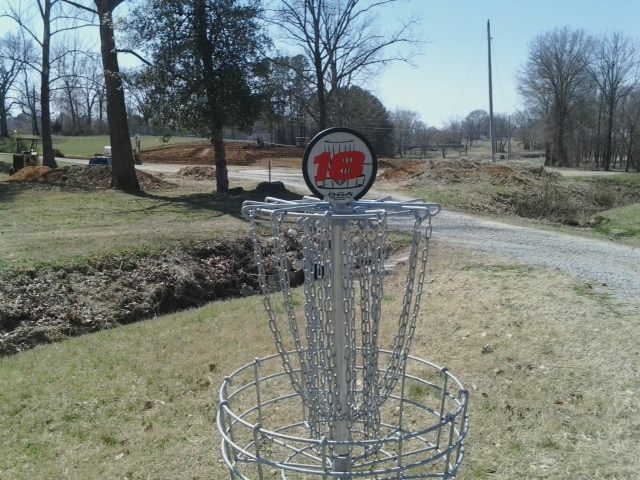 Have you played at McKenzie City Park Disc Golf Course? Be the first person to review this course!